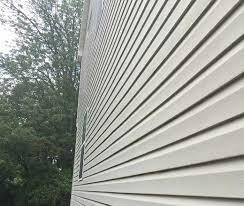 Boyd construction co In: Siding Repair service, washington d.c. 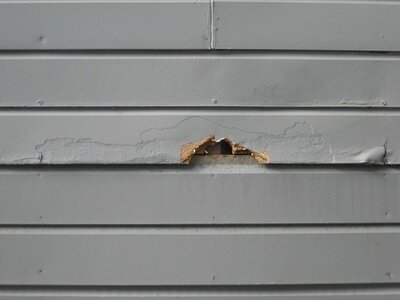 They are the part of a roof’s structure closest to the gutters. Since they are closest to the gutters this naturally means that they are the first things to be damaged by water if the home’s gutters become clogged. As well, they can also be unfortunate enough to become infested with insects or by the nesting of birds and other animals. 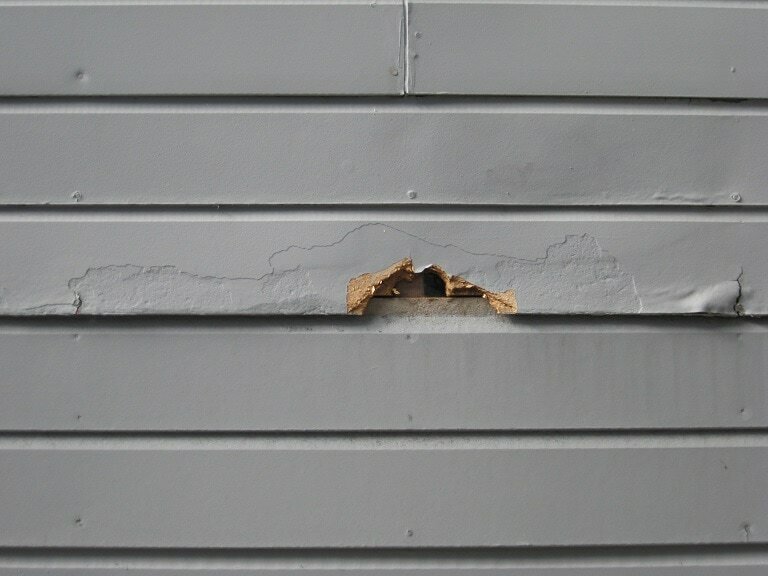 Be sure to examine for discoloration and peeling paint, it can be a sure sign that the soffits and fascia of your home have been damaged. Fortunately, you can mark this item off of your to-do list! Just contact the home repair professionals from Boyd Construction Co Inc and let us do the heavy lifting for you. 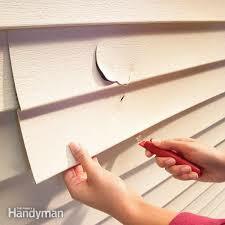 We are fully insured, highly qualified, and ready to help with home repairs. Instead of sending out a generalist, we will send a skilled technician who can remove rotten wood and then replace it with fresh lumber. 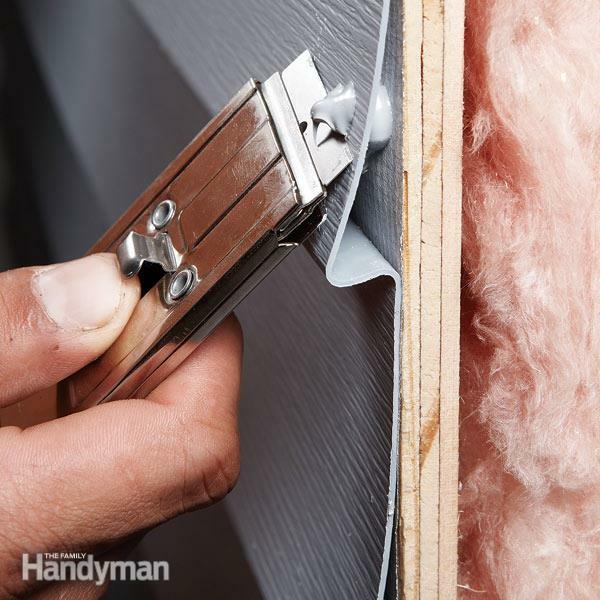 After, we will seal, caulk, and paint as necessary so that the finished project looks seamless and your home has full protection against any future issues. Our contractors are experienced with an average of over 80 years’ experience. 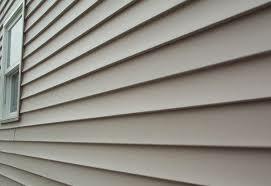 We can remove and replace sections of your siding so your home looks its best. CONTACT Boyd Construction Co Inc, by calling 202-223-ROOF!